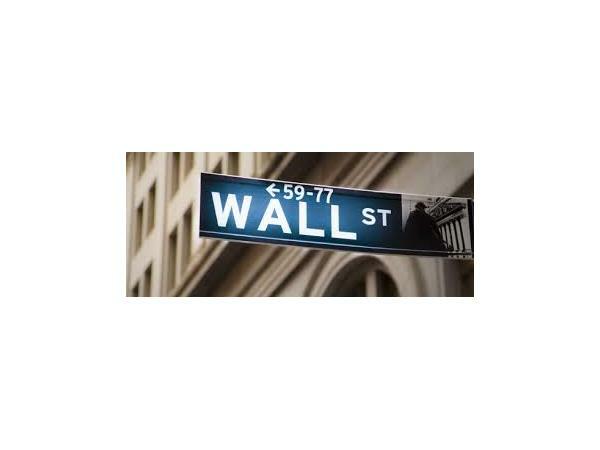 On May 10th, Second Sunday Crime host Libby Fischer Hellmann welcomes Derivatives and Wall Street expert Janet Tavakoli, who will talk about the crimes committed on Wall Street during the Great Recession and how little has changed since then. 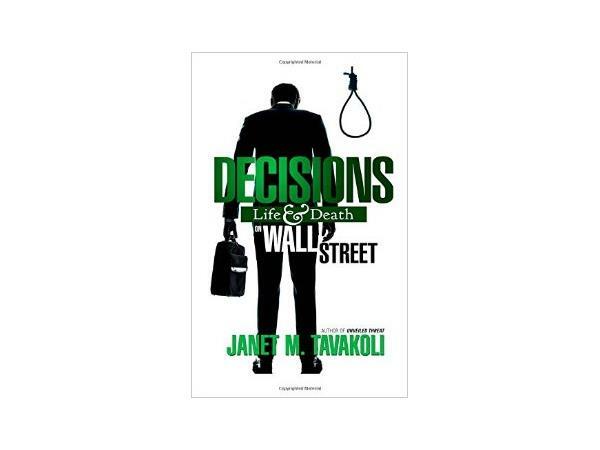 Janet's fascinating book, DECISIONS: LIFE AND DEATH ON WALL STREET, was just published and it summarizes what you need to know... and more. 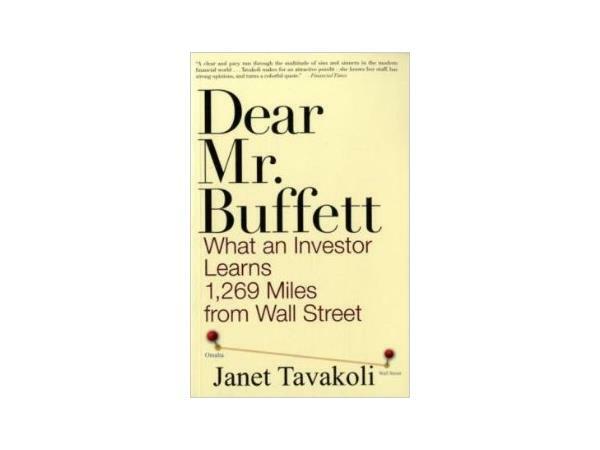 Visit Janet's website at http://www.tavakolistructuredfinance.com/biography/. 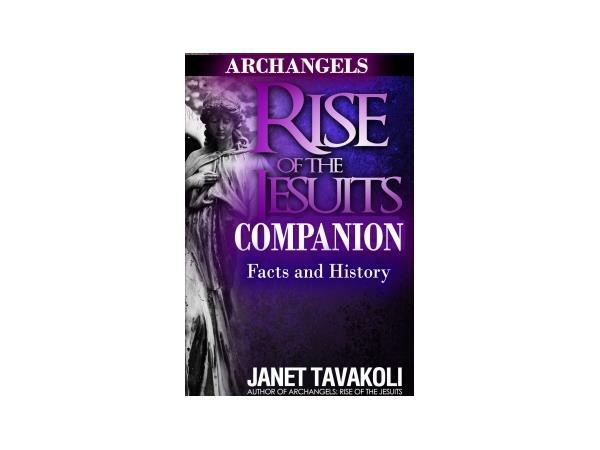 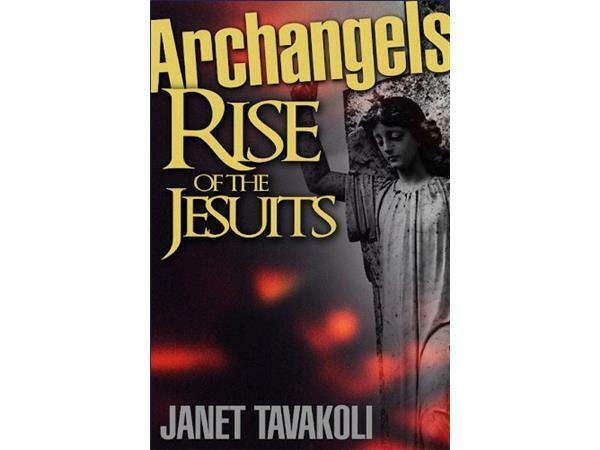 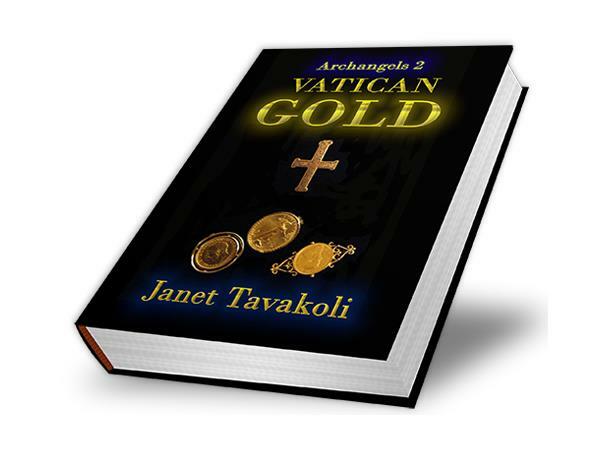 Janet also writes financial thrillers, you can find out more about those at http://www.janettavakoli.com/. 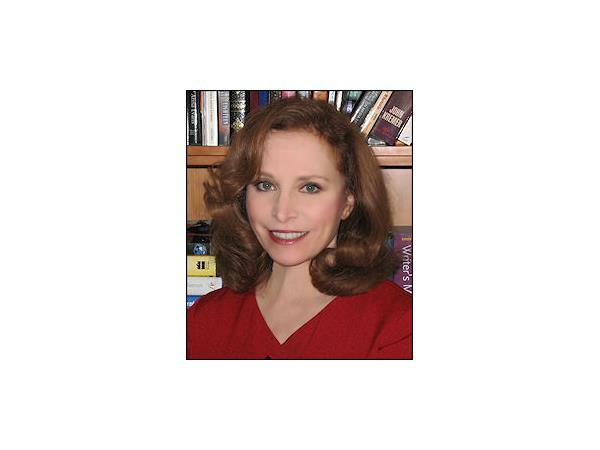 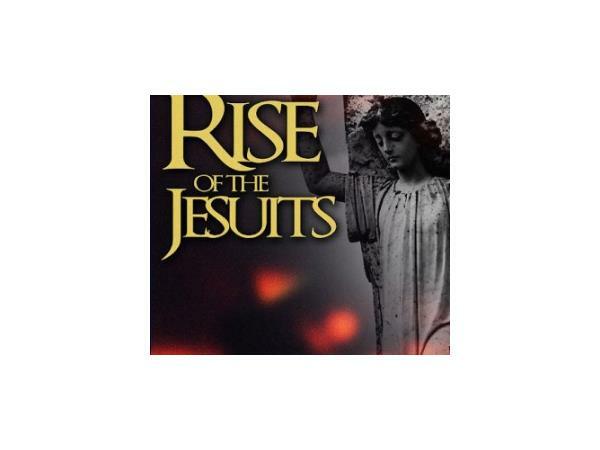 Host Libby Fischer Hellman's website is http://www.libbyhellmann.com/ and to purchase her books, go to http://amzn.to/1zliVZx. 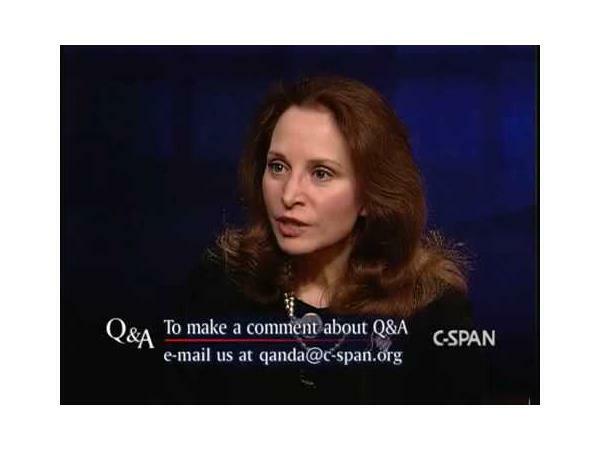 For those of you interested in real life crime among the privileged 1%, this will be a must-listen show.